John Muir once said, “In every walk with nature, one receives more than he seeks.” Nowhere is this sentiment truer than in Leadville, where hiking trails veer through alpine forests, saddle high ridges, line crystal clear creeks, and climb to elevations greater than 14,000 feet. When hiking in Leadville, views of Colorado’s tallest mountains command the skyline. 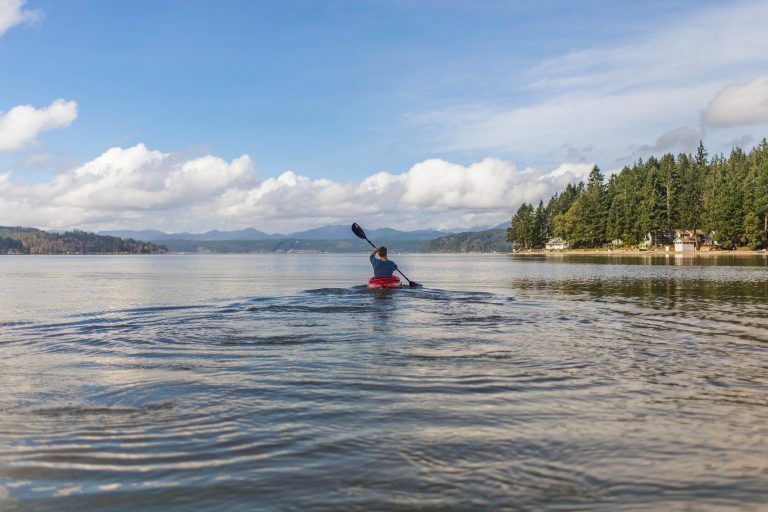 When connecting with the outdoors, away from technology and the business of everyday life, our creativity stretches, our problem-solving skills improve, and our attention spans increase. Hikes in Leadville can be short or long. It doesn’t matter as long as you’re breathing fresh mountain air. Popular day hikes include Hope Pass, made famous by the Leadville Trail 100, family-friendly Native Lake, Timberline Lake in the majestic Holy Cross Wilderness Area, and the steep, heart pumping Windsor Lake Trail. For multi-day hikes, no trail is more favored than the Colorado Trail. Three of its 33 sections are accessible from Leadville. Pack your bags and disappear for days. Explore your primal need to get lost in nature while getting in touch with its rhythms. The most notorious and grueling section of the legendary Leadville Trail 100 is the Hope Pass climb, which takes runners above tree line. For everyday hikers, the rewards at the top are not spoiled by choosing a slower pace. At nine miles round-trip, the Hope Pass hike is considered long and arduous. But after a 4,500-foot elevation gain, hikers are guaranteed one of Colorado’s best panoramic views. Hope Pass is accessed via the Willis Gulch trailhead in Twin Lakes. There’s no official trail to Hope Pass. Rather, it’s a connection of a few other trails. Once you cross the bridge at the river, follow the trail to the first sign and turn left. From there, follow the signs that say “Big Willis,” which will take you straight uphill. Hike or snowshoe the Native Lake Trail in the Mount Massive Wilderness Area where you’ll travel along the continental divide for stellar views of Turquoise Lake and Mt. Massive. This moderately difficult trail takes you up and over a plateau where it descends toward the sublime Native Lake. At 4.6 miles round-trip from the trailhead, it’s a family-friendly hike with an elevation gain of 1,080 feet. To access the trailhead, head three miles up Hagerman Pass Road. The parking lot is on the left side of the road. Timberline Lake is a 4.3 mile, lightly trafficked, out and back trail that enters the Holy Cross Wilderness Area. The trail can be rocky in places, but those looking for a great fishing spot should not be dissuaded. The catch and release fishing at Timberline Lake is fantastic. The Timberline Lake Trailhead is located just northwest of the May Queen Campground at the western end of Turquoise Lake. The trail enters the Holy Cross Wilderness Area soon after intersecting with the Colorado Trail. The Timberline Lake Trail then heads up along Lake Fork Creek where it follows the creek the entire way up to Timberline Lake. Though short, the hike to Windsor Lake is steep, making a 1,000-foot elevation gain in just 1.6 miles. However, a visit to this beautiful alpine lake nestled in a granite basin in the Mt. Massive Wilderness Area is well worth the strain. Windsor Lake’s trailhead is accessible from Hagerman Pass Road. From here, the trail goes straight uphill, gaining 800 feet in the first .8 miles. The last .3 miles mellow out and cross beautiful meadows that line the rocky shores of the lake. 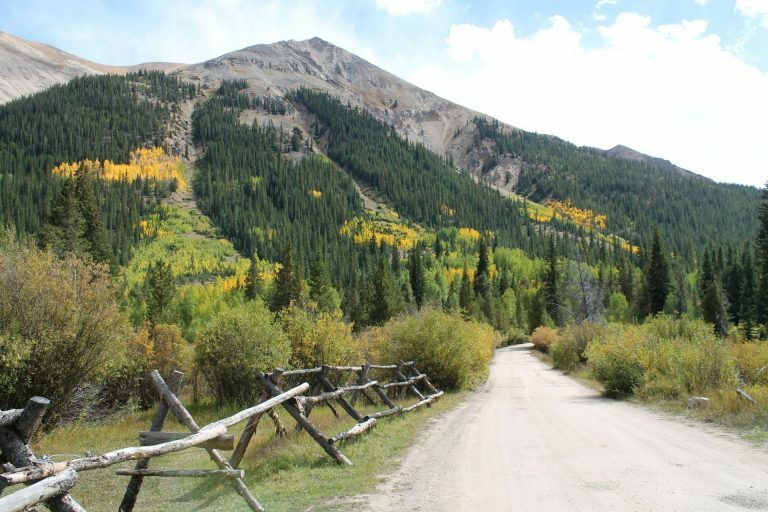 Backpackers seeking a multi-day hike or horseback riders wanting to spend a few days in the backcountry will want to check out the Colorado Trail, one of the nation’s premier long-distance hiking trails. This iconic trail traverses eight mountain ranges, skirts five river systems, and crosses through six national forests. At 500 miles long and stretching from Denver to Durango, completing the entire trail can be a daunting task. That’s why The Colorado Trail Foundation has split it up into 33 segments ranging from 11 to 33 miles each. 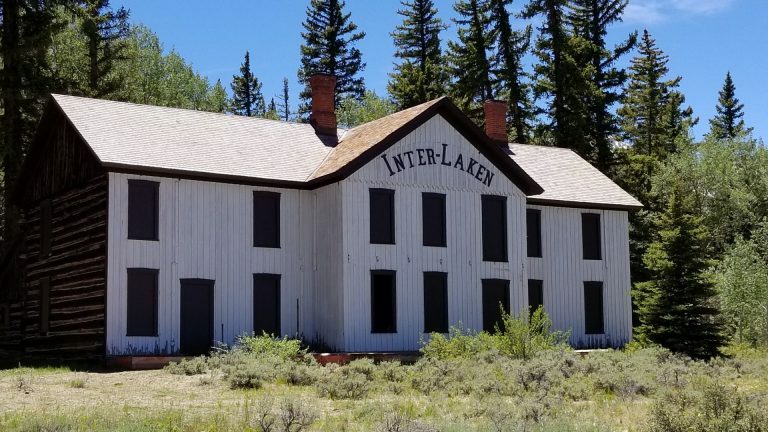 Three of these sections can be accessed near Leadville and are excellent examples of everything the Colorado Trail has to offer. For more information, visit www.ColoradoTrail.org. Receive Colorado’s Best Deals in your inbox!